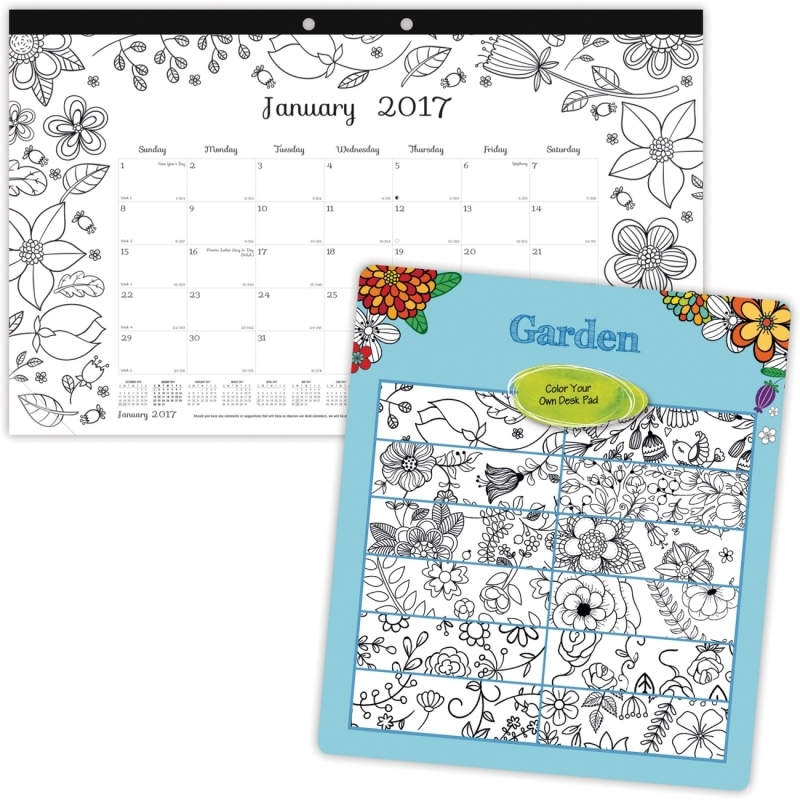 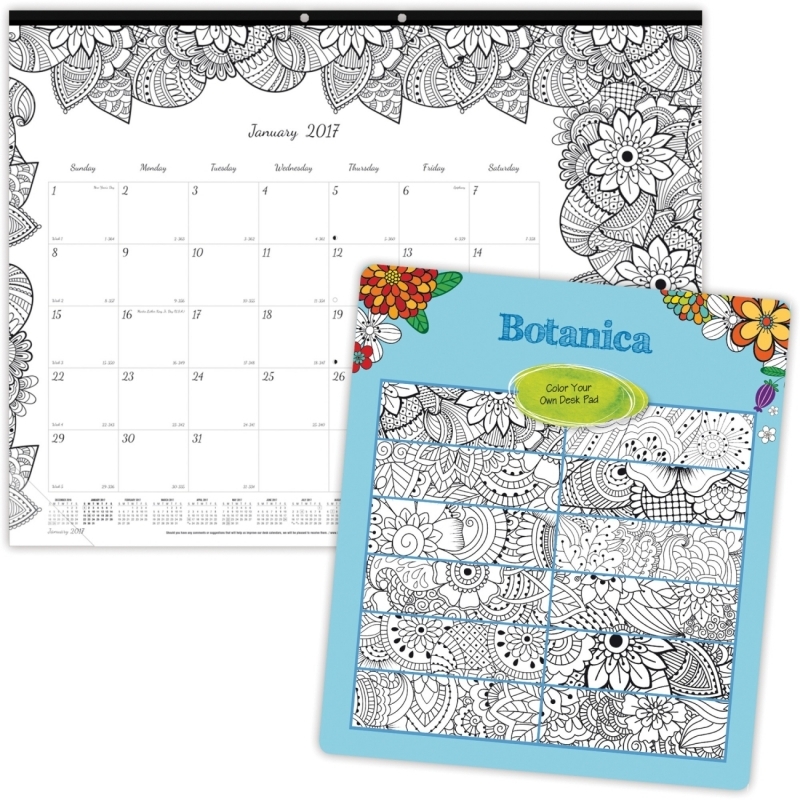 Monthly desk pad features a different Garden design for each month so you can doodle on it while planning or on conference calls. 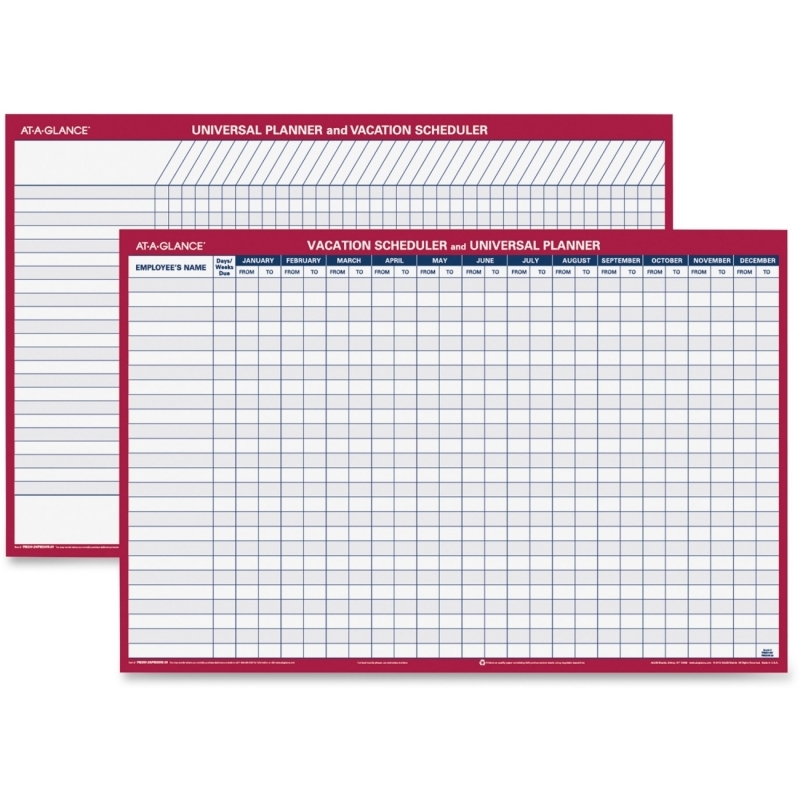 Planning pages range 12 months from January to December and are bound at the top. 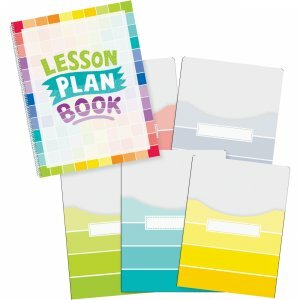 Each tears off easily. 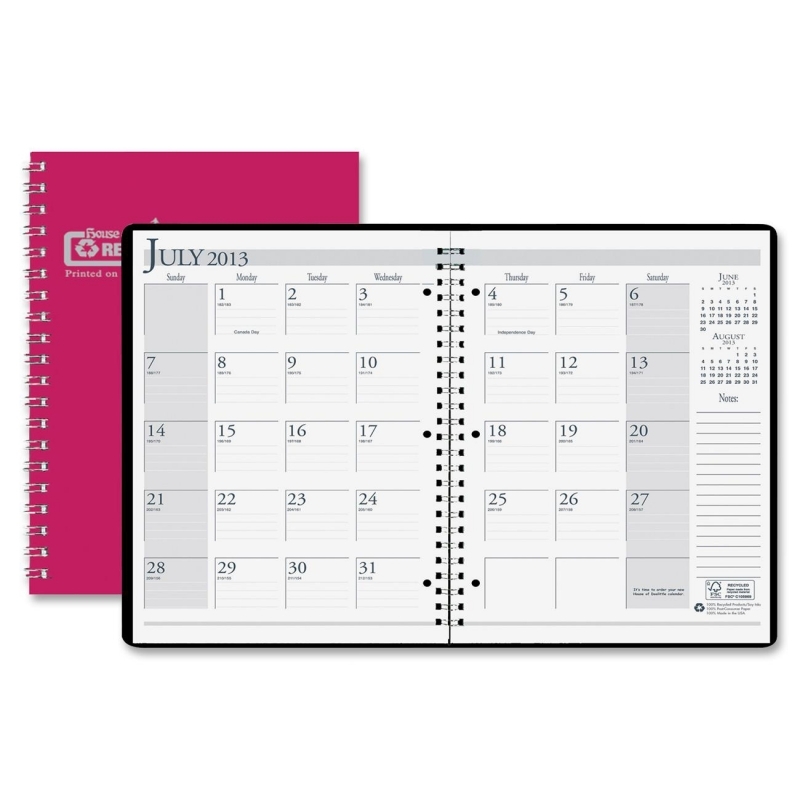 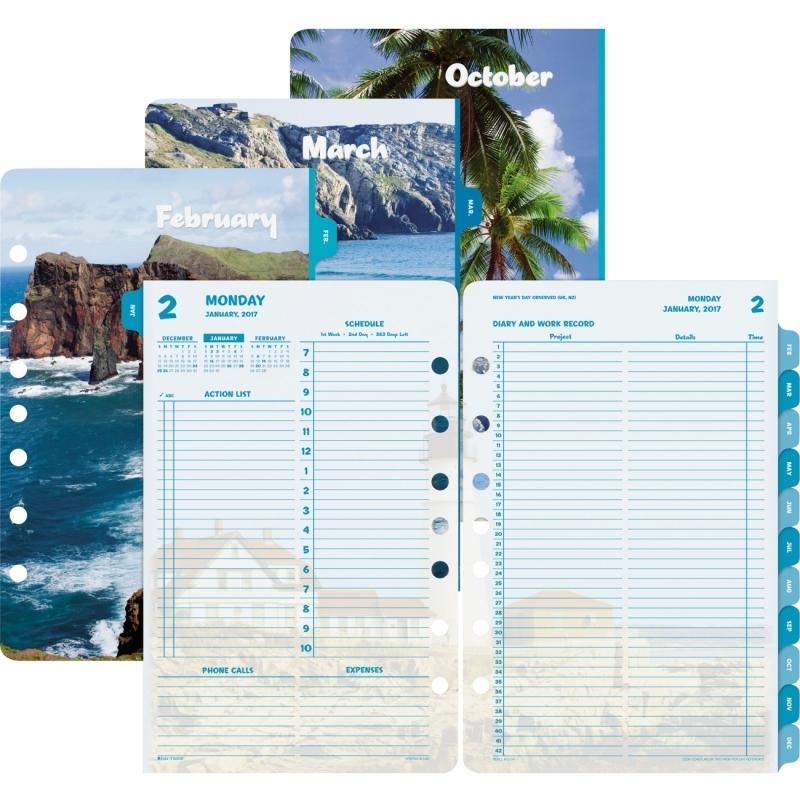 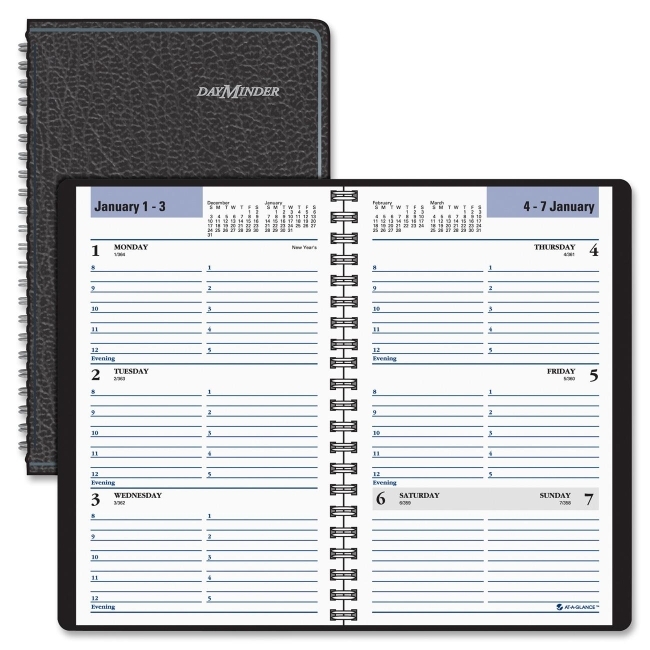 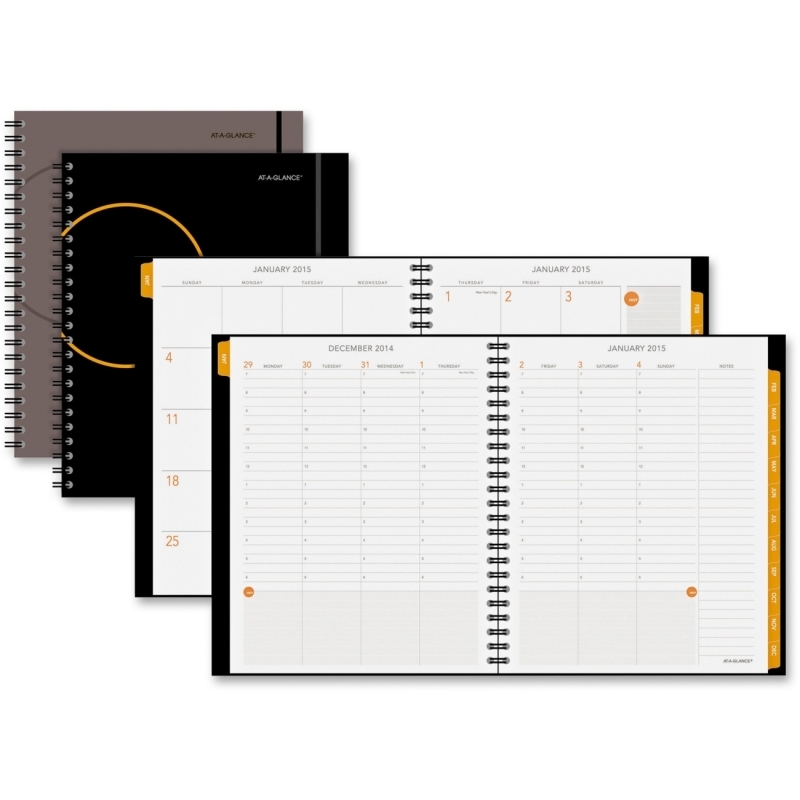 One-page-per-month format features daily blocks, a notes section and full-year calendar reference. 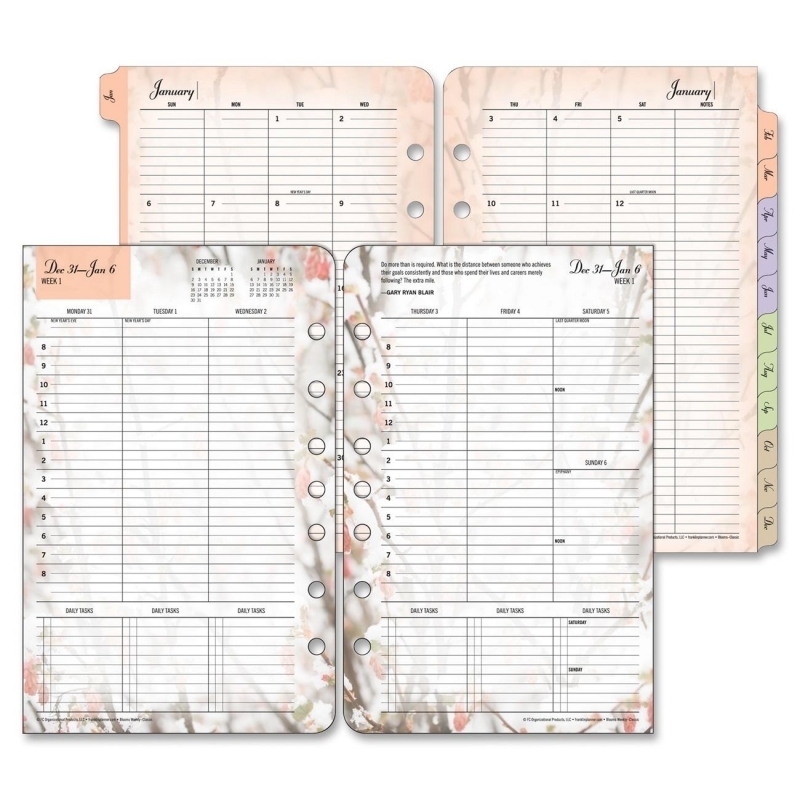 Desk pad has a reinforced chipboard backer, two eyelets for hanging and corners to secure the bottom edges.